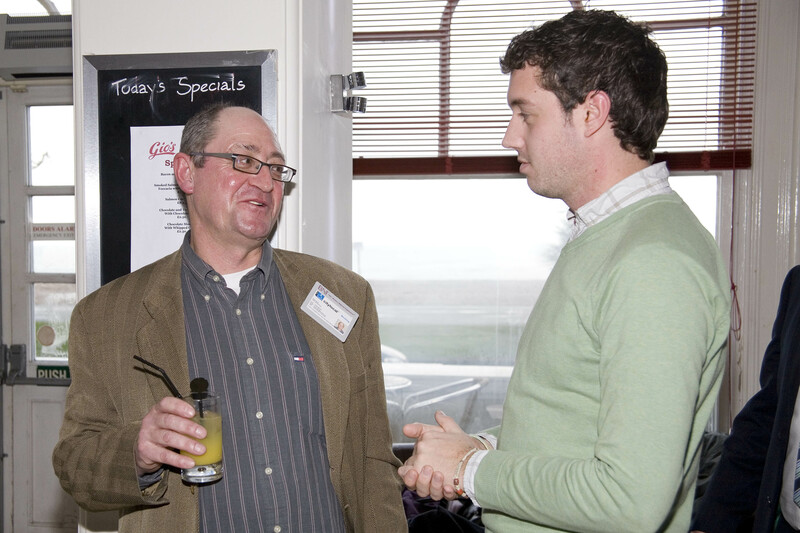 Some Images of the First Friday Meetings in Worthing. 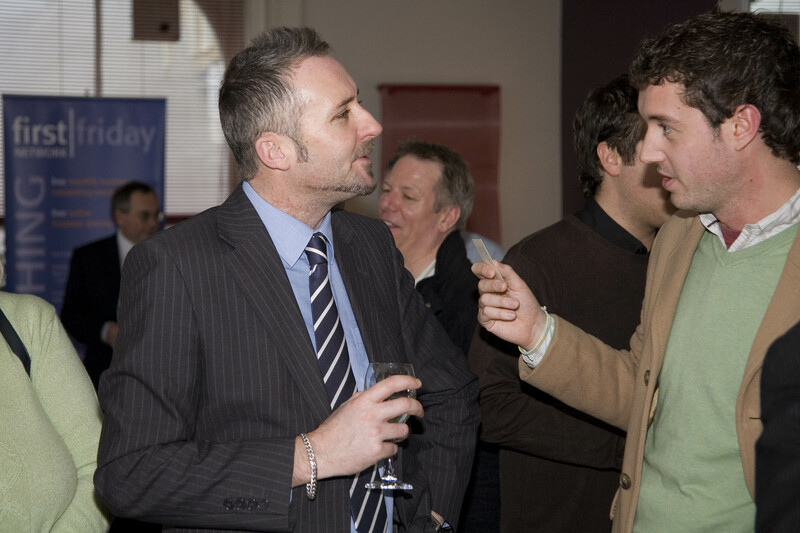 We have been meeting now for ten years, with around 10 to 20 businesses attending each month and this networking event is proving to be a great success. 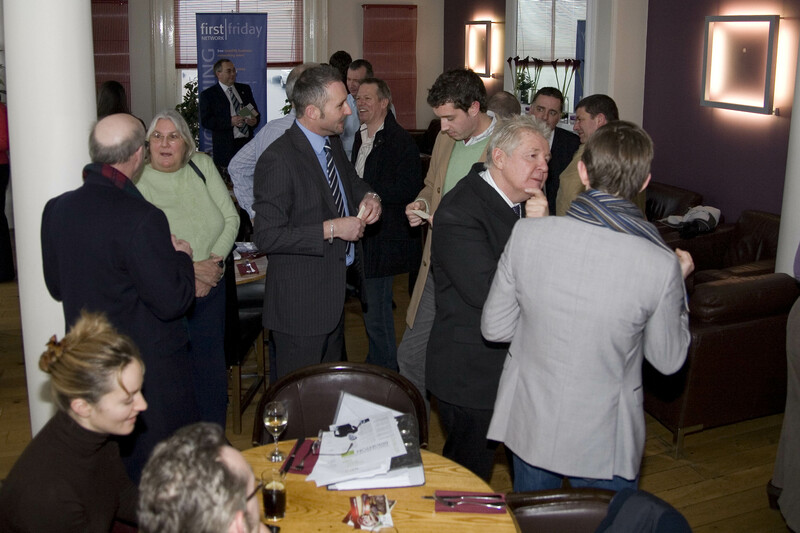 Please feel free to come along, network and promote your business for free. 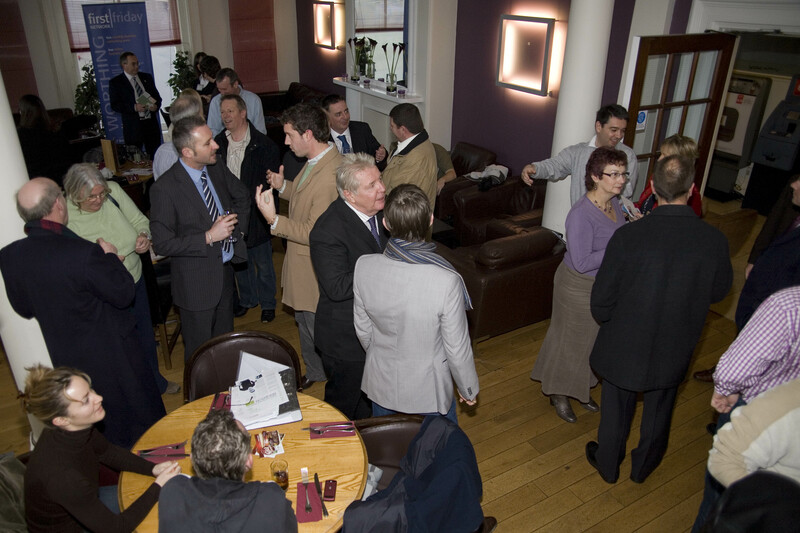 We meet on the First Friday of each month at the Burlington Hotel from 12.30 until 2pm. Next meeting will be Friday 3rd May 2019. A special thanks to Keith at BeesKnees for the Photos.